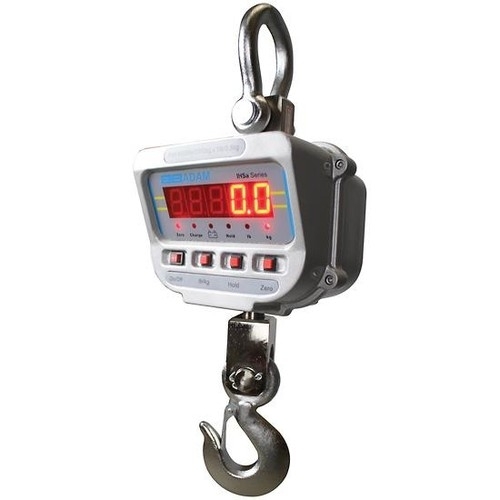 The IHS crane scales offer durable easy-to-use weighing with smart features that take the hassle out of suspension weighing. With a range of capacities to suite different needs the IHS crane scales works for many different applications. Adam Equipment has been manufacturing balances and scales for over 40 years, providing professionals worldwide with quality products that are always the right balance of speed, performance, and value.